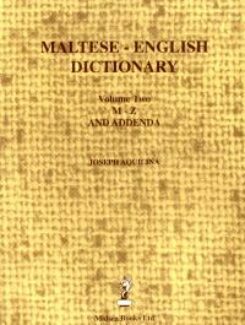 Prof. Aquilina’s Dictionary is by far the most extensive Maltese – English Dictionary available. 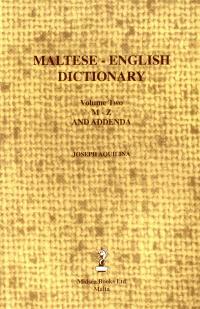 N.B 4 other volumes, this time, English-Maltese Dictionary have also been published by Prof J Aquilina. 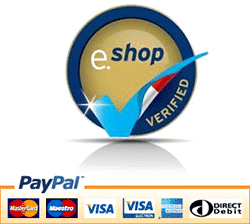 They are available under a different title in the Dictionary Section. Format: Hard Bound, 2 Volumes.